We are located inside First Colony Mall right next to Macy's in Sugar Land, TX. Tip To Toe Nails & Spa Salon is the only and the best nail salon in Sugar Land, TX 77474 that is committed to 100% total customer satisfaction. We would go an extra mile to make sure that you'll leave with a big smile. We always treat our customers just like how we want to be treated. We understand the importance and the value of customer satisfaction. We only use the highest quality products and Certified Organic products. Properly sterilizing and cleaning the equipments is our top priority. Give Us a Try and You Will Love Our Salon! Are you looking for a new nail salon in Sugar Land, TX to try? Then don't look any further, we are the best nail salon right here in Sugar Land. 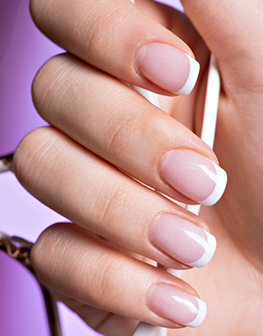 All of our nail technicians are professionally trained and well experienced. 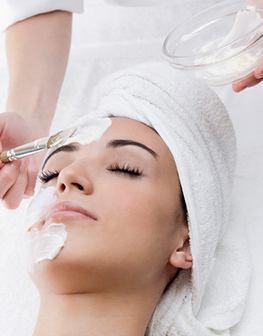 Our salon is conveniently located inside First Colony Mall right next to Macy's. Our nail salon only does what we do best in: Shellac, Solar Nails, Manicure, Pedicure, Facial. Are you ready to treat yourself good? Press this button below and we'll connect you an amazing nail salon in Sugar Land. The best nail salon in the city of Sugar Land to get your nails done! The best part is you can come here to relax after the all the shopping and the exhaustion starting to take effect. This Tip Toe Nails deserves my highest praise. I'm always a picky person all my life but this is the only nail salon in Sugar Land, TX that being so patient with me and I really appreciate it. 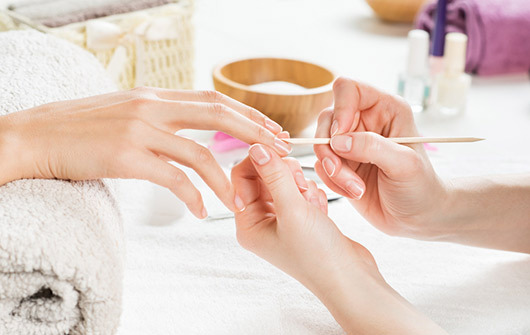 My number one favorite to do is shopping at First Colony Mall in Sugar Land and my other favorite thing to do afterward is having a mani and pedi here at this Tip To Toe Nails salon! We have Customer Loyalty Program offering you a $20 OFF on your 10th visit.